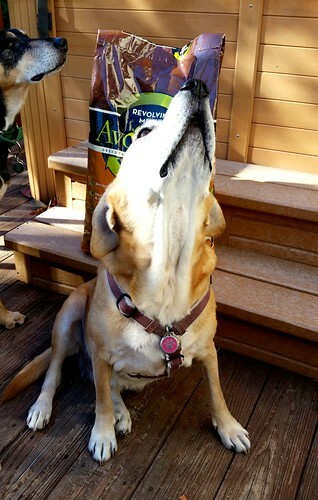 Last month we introduced you to AvoDerm® Natural Pet Food and their new Revolving Menu line of dog food. While it was my intention to have Teutul begin the six week trial, his pancreatitis diagnosis caused a foul and Sophie is now pinch hitting for her big brother. Cleary, she was not disappointed when asked to step up to the plate and take on this six week challenge! I was a little hesitant to put Sophie on the challenge, as she has had several food sensitivities in the past and switching food brands for her can be compared to playing roulette. My main concern was the avocado, as my girl seems to be sensitive to many vegetables. Then, I looked at her report and quite literally did the happy dance when I realized Avocado oil was actually one of her "green" (aka good!) food items! We still need to be careful when it comes to proteins, however, so we started with the Turkey Recipe since she was already on a turkey-based food. I've been vigilant in watching for any increase in itching or scratching, as well as checking her ears which seem to be one of the first signs of any intolerance. 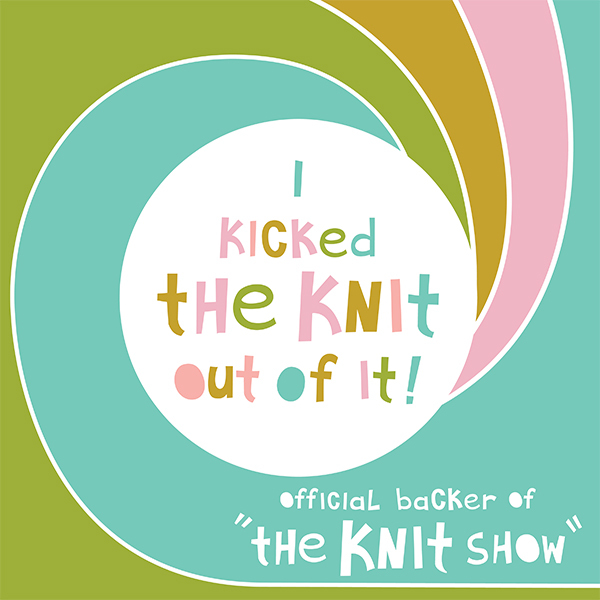 So far, I'm happy to report that everything is going wonderfully! And... Sophie loves the Revolving Menu Turkey Recipe! 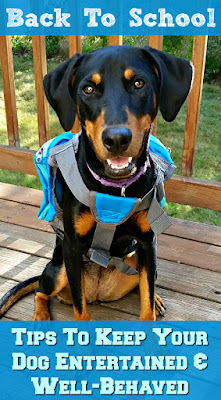 Sophie's food sensitivities are not at all uncommon, as so many dogs (and dog parents) are dealing with issues these days. AvoDerm Revolving Menu is grain free, gluten free, and LID (limited ingredient diet), making it a great choice for dogs with food allergies or sensitivities! 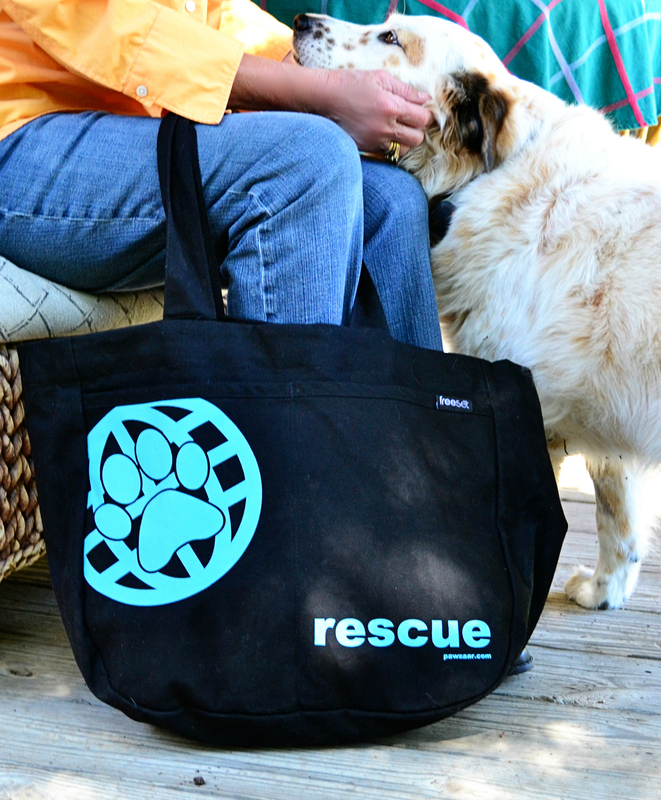 The line was actually designed to help pet parents avoid food sensitivities. Varying your pet's proteins can help to avoid a development of allergies, and the LID formulation helps to avoid stomach and digestive upset when switching between proteins. AvoDerm even includes Small Breed formulas in the Revolving Line... meaning there is, quite literally, a formula for nearly every dog! We look forward to telling you more about Sophie's journey with AvoDerm Rotational Menu next month, so stay tuned! 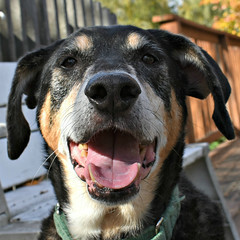 Would you like to see your dog have a healthier, shinier, smoother coat? Join us and take the AvoDerm six week challenge! 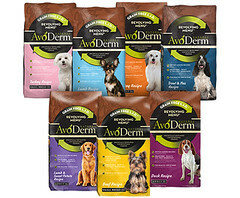 AvoDerm products are available at independent pet stores nationwide. 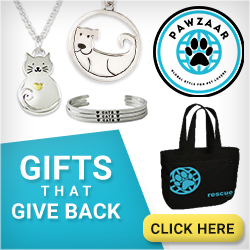 Click here to use the handy store locator tool. While we are fortunate enough to have several stores within a reasonable driving distance, we do realize that many of you may have trouble finding a local store who carries AvoDerm. If you cannot find a store in your area, just ask your favorite local store if they can special order AvoDerm for you. 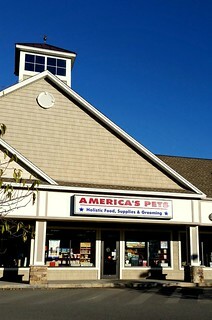 Many local pet shops do this for customers all the time. Perhaps they don't have enough shelf space to stock every brand, or they just haven't been turned on to the benefits of AvoDerm Rotational Menu yet. 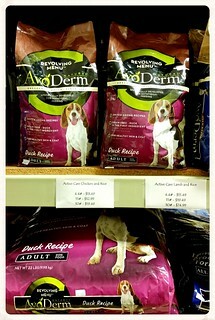 You can also purchase AvoDerm Rotational Menu through online retailers such as AvoDerm Revolving Menu at PetSmart. Glad you found a food that seems to be working out for you! 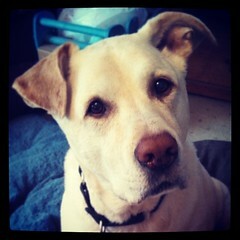 Cocoa has a sensitive tummy so I am always looking for the best and heathy foods!! Glad you found an ideal food! I remember feeding our Sally Avoderm years ago - I haven't looked at it in awhile so should probably check it out. So happy to hear this is working out for Sophie! Sophie looks like she is enjoying food and I love that so far her tummy is handling it. yay! That sounds like an awesome food! I'm really glad that it's working out so well for Sophie! Great review! I bet my pups would like it! Mr. N has a chicken allergy so we're careful about his food. Glad it's working for Sophie and her allergies! I love avocado as an ingredient! We hope this food helps Sophie! Finding a food that works for your pup(s) can be quite the challenge in this dog food jungle out there, so it's great that Avoderm is working for you! Sounds great! May have try it for my little bully mix with skin issues. Interesting that a brand has embraced the rotation feeding method for sensitivities and formulated a whole line based on it. I hope the trial works out for you! We're all about rotational feeding! 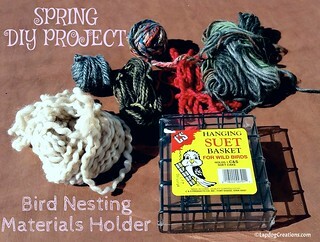 Sounds like great stuff! I'm glad to hear that Sophie is doing so well with Avoderm! 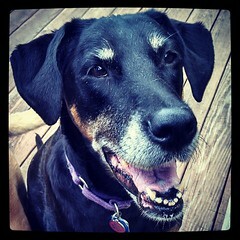 This sounds like it may be a pretty good choice for her and other dogs with sensitivities. I hope that your other dog is feeling better soon! So true, you gots to rotate da proteins - so important! Sounds like your Sophie is doing good and I'm looking forward to reading about how she does post da 6 week trial! It's great your other dog was able to pinch hit. I'm really happy that this food is working out, i too have a dog with lots of allergies. It's hard to change foods once you finally find one that works. 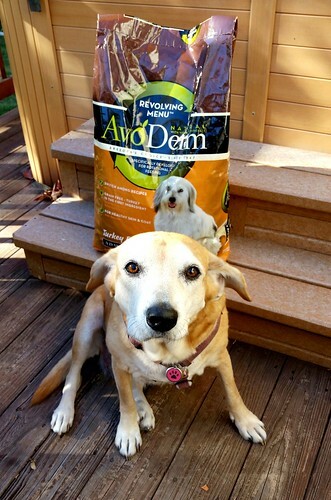 We recently just learned of Avoderm pet food and are excited to try it as well. There are so many furkids with food intolerances. Our Henry is one of those furkids. I'm glad this food works for you. Sounds great, I'll be interested to see how Sophie does with Avoderm. Glad to hear that your Sophie is having good success with that brand. 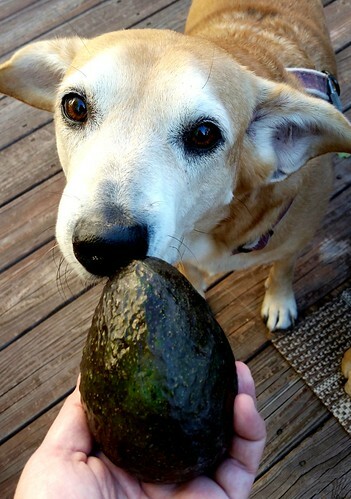 We've seen Avoderm, but haven't tried it yet. We're happy to hear that it appears to be working for you. So glad you found something that is working for Sweet Sophie!